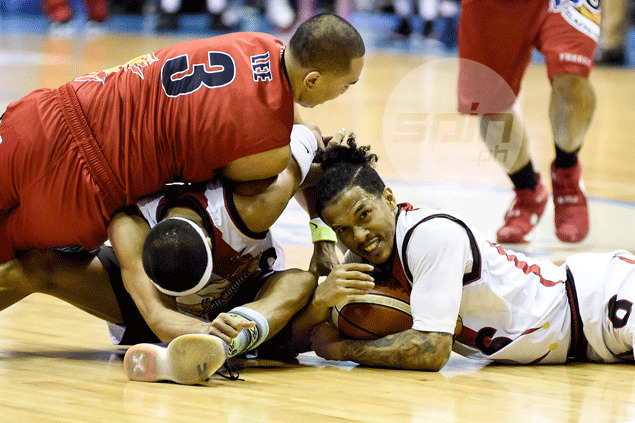 TROUBLE is brewing at the San Miguel Beer camp after Tyler Wilkerson abruptly walked out of the team dugout after the 98-96 loss to Rain or Shine in Game Two of their PBA Commissioner’s Cup semifinal series on Tuesday night. 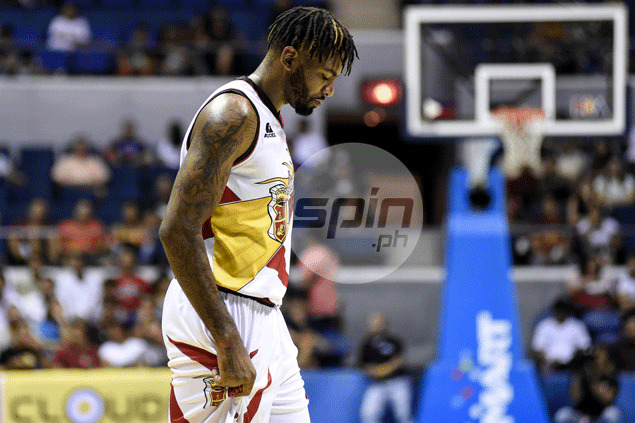 The SMB import had been in a foul mood during the game as the Beermen fell behind by double digits and the situation reached boiling point when he was seen leaving the locker room immediately after the defeat. Wilkerson heeded a call by assistant coach Dayong Mendoza for him to come back to the locker room, but he didn’t last long inside. The walkout appeared to trigger a domino effect that saw scribes’ favorite SMB interview targets, especially June Mar Fajardo, decline an interview as per the instruction from coach Leo Austria. Among the Beermen, only Alex Cabagnot granted an interview after the game. Scribes waited a while for Austria to emerge from the dugout, but he, too, also declined to grant interviews, albeit politely.